Dr. Daniel Dow was born July 24, 1972, in Ontario, Canada. He graduated from Conroe High School in 1990. Dr. Dow received his Bachelor of Arts degree from the University of Texas at Austin, where he graduated with high honors. He attended the University of Texas Health Science Center in San Antonio and was elected to the Alpha Omega Alpha Honor Medical Society. In 1999, he received his medical degree. Dr. Dow completed his internship in 2000 and residency in diagnostic radiology in 2004 at the University of Texas Southwestern Medical Center, Parkland Memorial Hospital in Dallas. 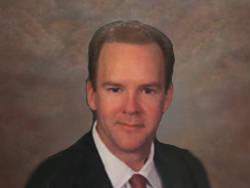 He received his Texas medical license in 2000 and was board certified by the American Board of Radiology in 2004. 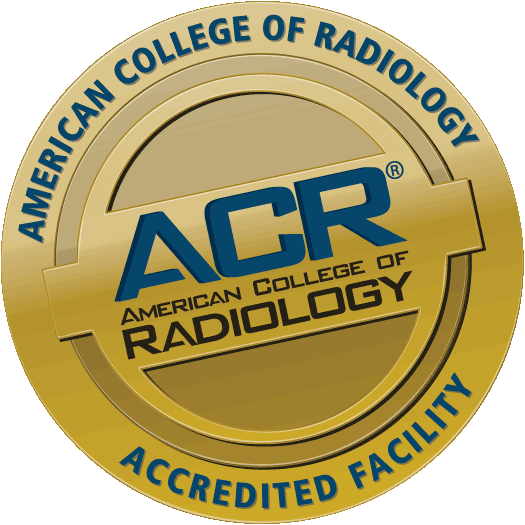 Dr. Dow joined Red River Valley Radiology Associates, P.A., in July 2004 to practice medicine in the speciality of diagnostic radiology. Dr. Dow is married with three children. San Antonio, Texas 1994-1999 M.D.